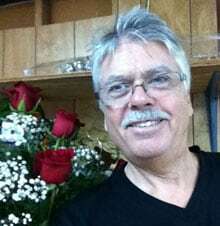 We welcome our valued customers from our sister shop Cindy's "Famous" Flowers, as we incorporate our two web sites into one for a better service to you, our customer. We are committed to offering only the freshest floral arrangements, backed by service that is friendly and prompt. Because all of our customers are important, our professional staff is dedicated to making your experience a pleasant one. Hi I'm Peter and I am here to help you make your day "Special". "Just sending a note to thank you for another beautiful display of flowers. This past week you outdid yourself once again. I called last week to have a funeral basket arrangement done, which was delivered to Meadowlawn this past Monday for the wake of Celia Salvagno. 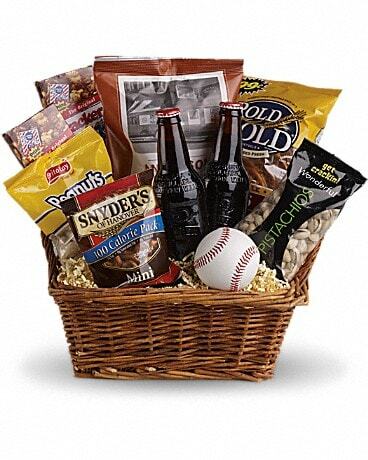 It was an exceptional basket and I thank you for always following through on your promise to do the best job ever. I appreciate that I can always count on you to do superior work." Hi Mrs Simari - thanks for the compliments - they are appreciated. Thank you so much for the Beautiful arrangement you put Together for my Dad for Fathers Day. It really made his day and Mom's too. " TIDES excellent Flowers" is so fitting. Thank you very much for your great customer service and cheerful manner. The floral arrangement you sent to my Aunt on Saturday was just beautiful. she called right a way to tell me how happy she was. I'm a florist in Tx and I know hard you all work. Thanks again for the great flowers. We know that a satisfied customer will want to use Tides " most excellent" flowers again and again. We are very grateful to have such a large, dedicated and loyal customer base. Let Tides "most excellent" Flowers be your first choice for flower delivery to Hudson, New Port Richey and Spring Hill Fl, and the surrounding areas. 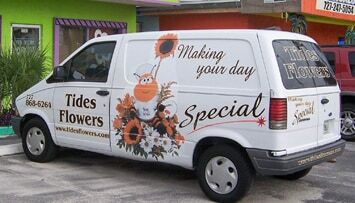 Tides " most excellent" Flowers makes daily flower deliveries to Hudson, New Port Richey, Spring Hill, Aripeka, Hernando Beach, Bayonet Point, Beaconwoods, Port Richey, New Port Richey, Trinity, Holiday, Tarpon Springs and surrounding areas. Tides "most excellent" Florist, delivering daily to Hudson, Spring Hill, New Port Richey, Port Richey, Holiday and Tarpon Springs. U.S. orders must be received before 2:00 p.m. in the recipient's time zone to assure same-day delivery. Orders received after that may be delivered the following day. We will do our best to accommodate deliveries at specific times of day, for Hudson, New Port Richey and Spring Hill, but we cannot guarantee it.